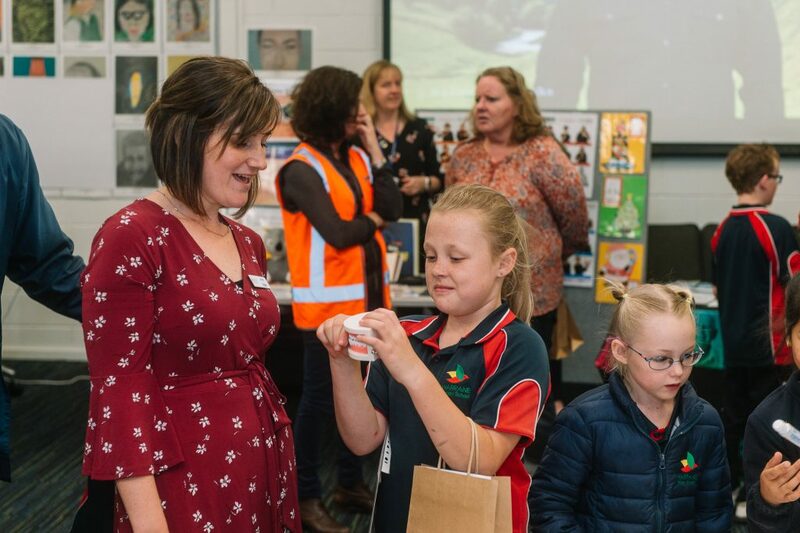 Over the past week, the Department of Education has hosted community events to help celebrate the International Day of People with Disability. Held annually on 3 December, International Day of People with Disability is an opportunity to raise awareness of people living with disability and to celebrate stories of community inclusion. The theme for International Day of People with Disability for 2018 is ‘Empowering persons with disability and ensuring inclusiveness and equality’. 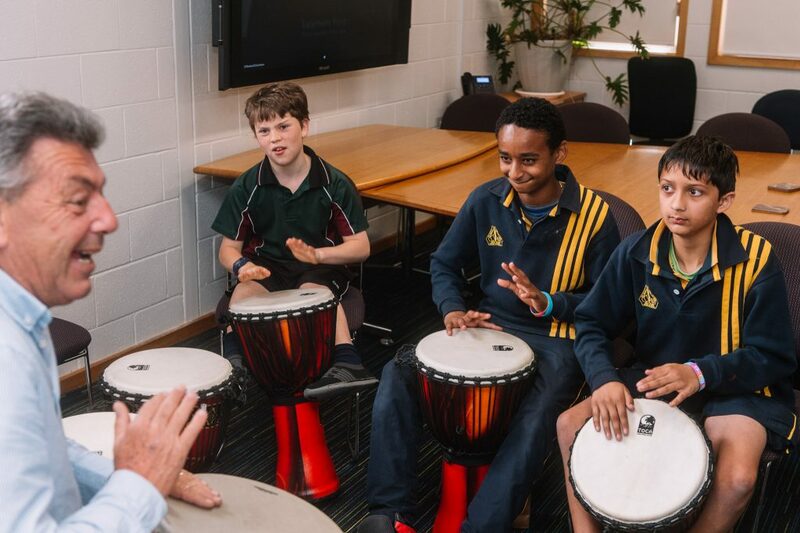 The Tasmanian Government is committed to supporting students with disability to access, participate and engage in education and achieve quality outcomes. That’s why the Tasmanian Government established the independent Ministerial Taskforce in 2015 to undertake an independent review of the system that supports the education of students with disability in all schools, government and non-government. The Department is committed to delivering on the recommendations from the Taskforce to improve support for students with disability to ensure all schools become increasingly disability ready and responsive to meet the needs of all students. 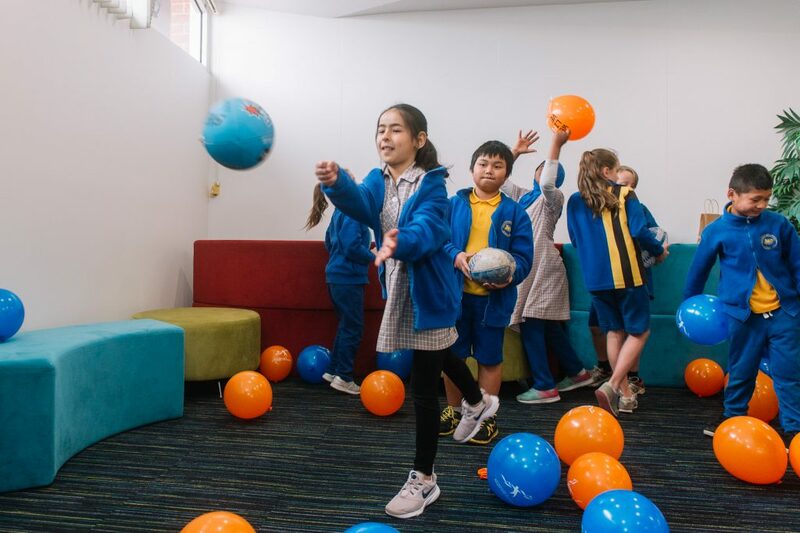 The events are an excellent example of how we are working in partnership to build inclusive settings and improve supports for students with disability. It was wonderful to see so many staff, parents and supporters, and community-based organisations joining in this celebration. 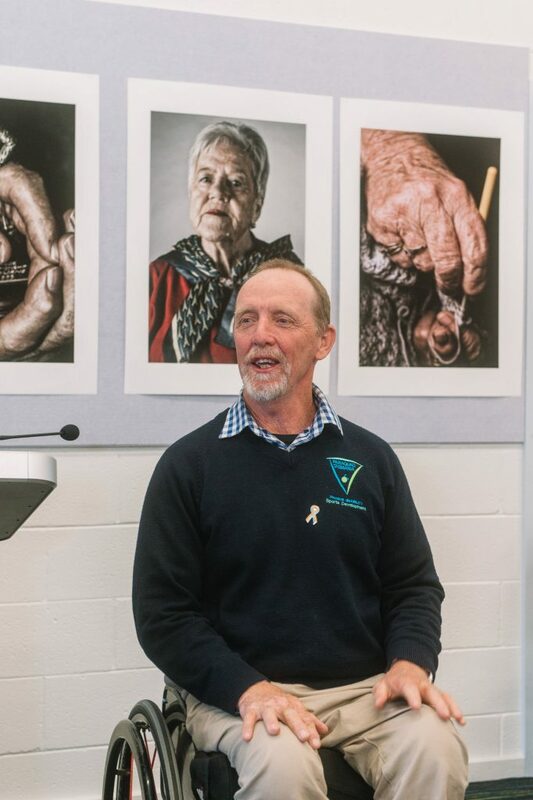 We urge all Tasmanians to continue to promote an understanding of living with disability issues across our communities, while working together to increase support for the rights and wellbeing of people living with disability.